Developer: Pandemic Studios Year of cancellation: 2007 In all fairness, this could have been a great game if it ever came to fruition. We'll never know though, because The Dark Knight never got to a stage where we saw any pre-release material or gameplay footage. 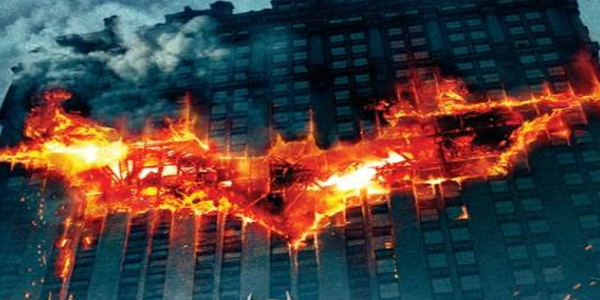 The Dark Knight was planned to be loosely based on the Nolan film of the same name, and coincide with the movie's release. It was to be an open world action game, with voice acting from the cast of the Nolan films. It might sound like the game could have potential, and there's every chance it could have been brilliant. 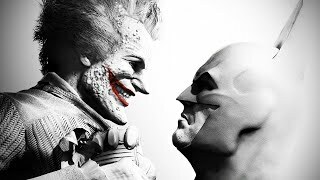 However, it's unlikely that publishers Warner Bros. Interactive would have ever gone ahead with the incredible Arkham series that followed a few years later, if they already had a (no doubt) successful Batman series already on their hands.